Finally!! New music from Tanlines! 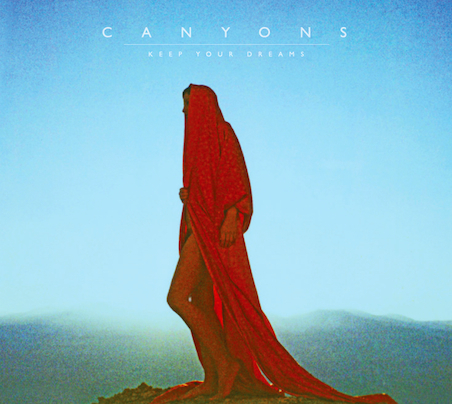 Their debut is one of my most anticipated albums of the year and here’s a new song from it. It’s great. I love them. I love you! According to the group the studio where the pair first started making music. 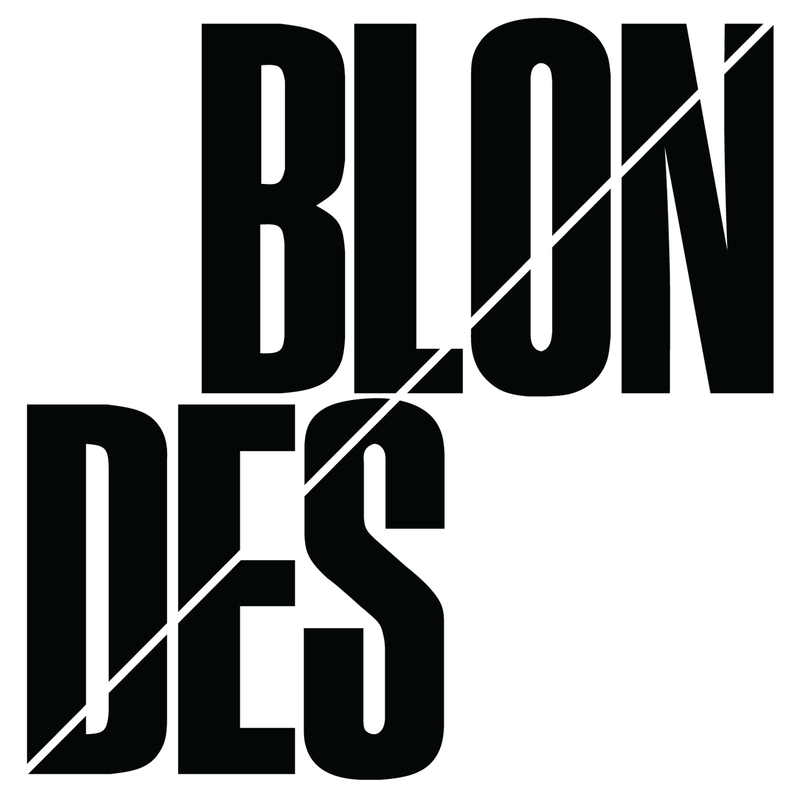 More (any) details on the album soon! UPDATE: When you preorder the album (I just preordered the album) you get an acoustic version of “Hi” on a PolyVinyl sampler. 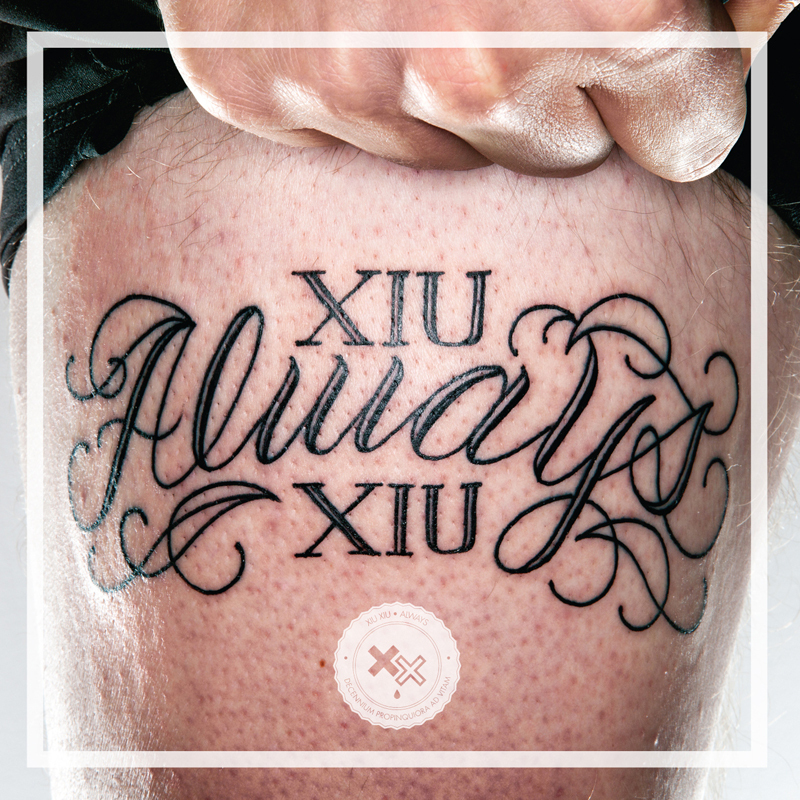 You know how much you love acoustic Xiu Xiu. Oh my god this song is so good I love 2012. 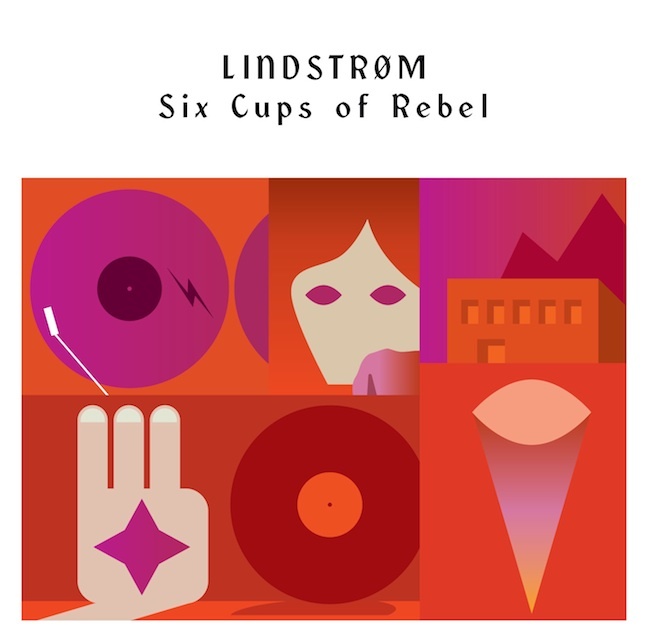 From Lindstrøm’s upcoming record Six Cups of Rebel. This is pretty much the number one record I’m looking forward to this fall. Preorder the single today featuring Panda Bear and Girl Unit remixes on orange vinyl. 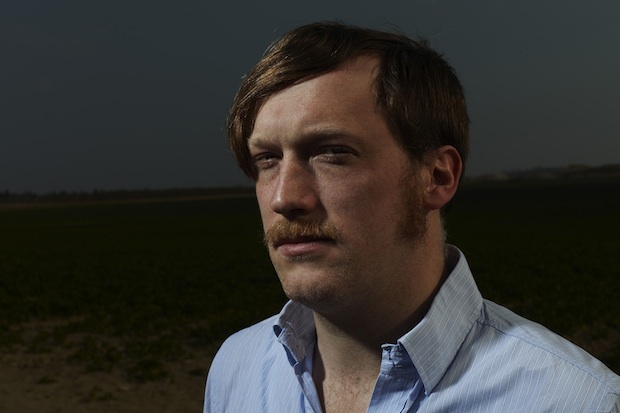 Been waiting for the new release from Axel Willner, aka The Field for some time now. His last album, Yesterday & Today was a definite favorite of mine. His new album Looping State of Mind is out October 25th on Kompakt. 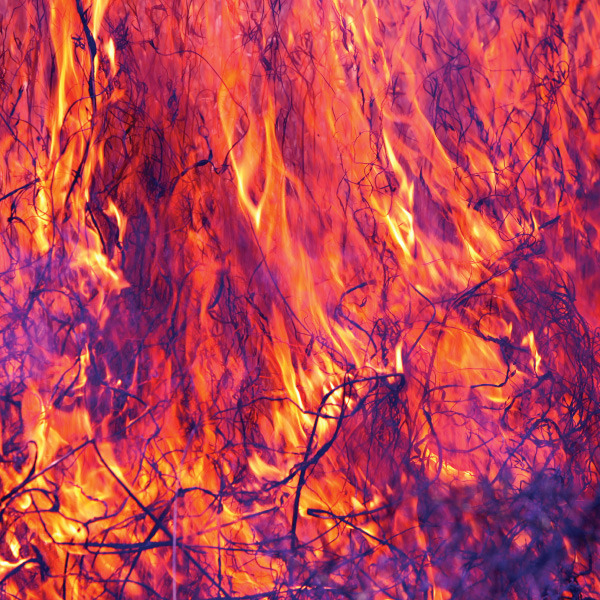 Here’s the title track for your listening pleasure.